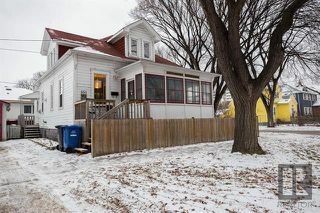 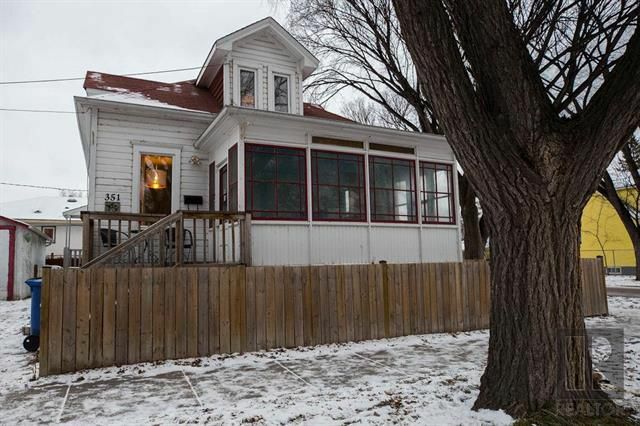 This north end home was built in 1894 for the local Stable Master. 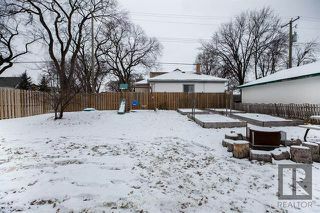 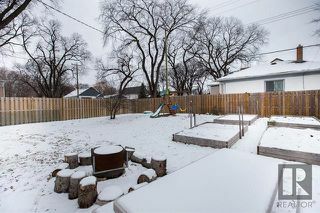 This sweet home sits on a 52 x 100 foot fenced lot, and offers four bedrooms, and 2 full bathrooms. 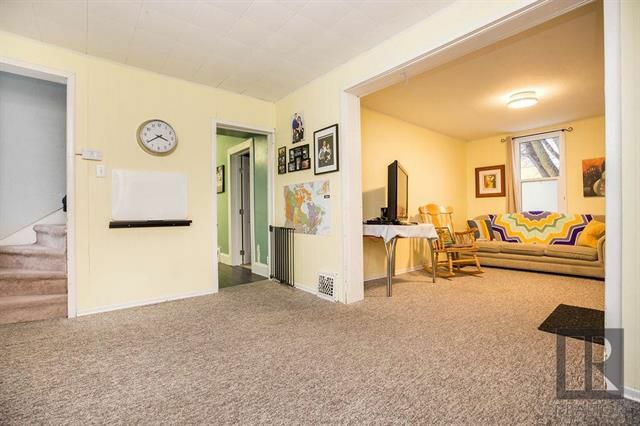 Spacious living room, dining room, and eat-in kitchen make this a great family home! 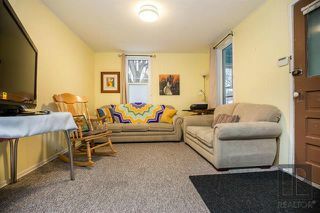 Other features of this home are main floor full bathroom, main floor laundry room, central air, high eff furnace, large back porch which is great for storage, and a front porch to while away the summer months! 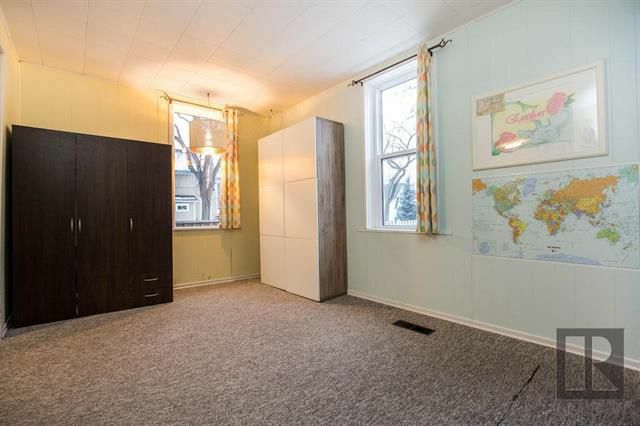 Being an 1894 built home, the basement is unusable, and has a stone foundation. 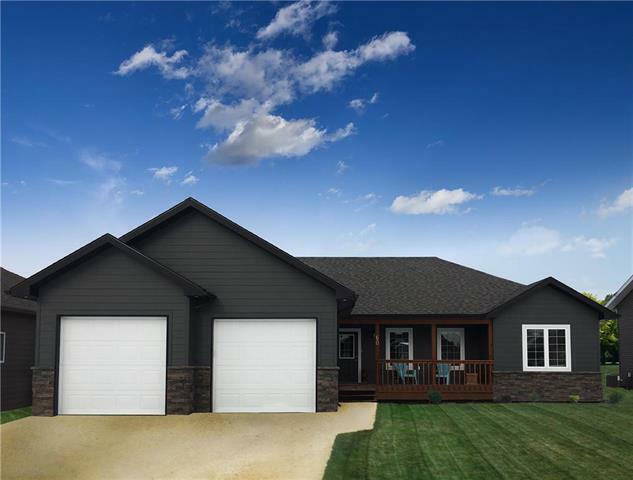 Updates include high eff furnace 2016, fence 2014, shingles, a/c and windows 2009, as well as being completely reinsulated through Manitoba hydro, along with new roof vents. 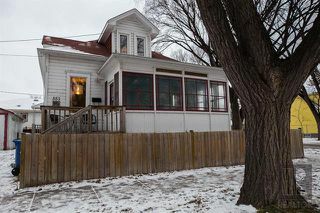 Great price for this home with a ton of amazing potential! 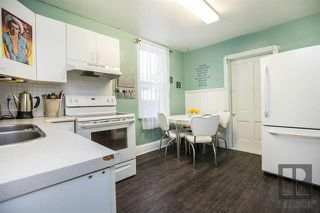 Welcome to 351 Anderson Avenue! 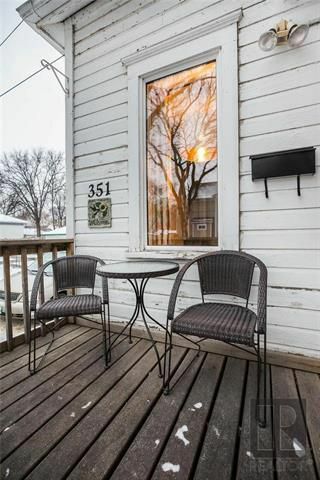 Watch the world go by on the front deck! 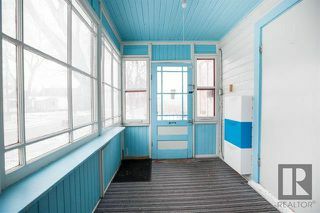 Or in the sunny front porch! 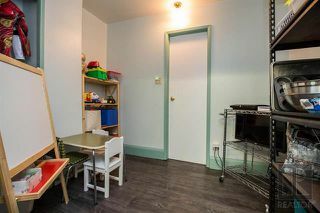 ...which is currently open space for the kids to play! 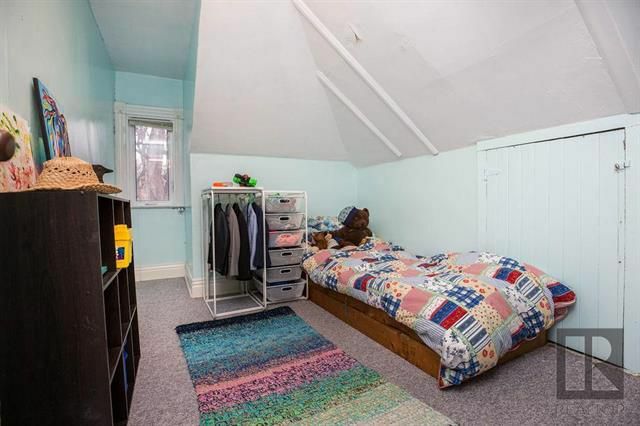 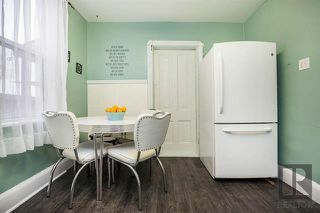 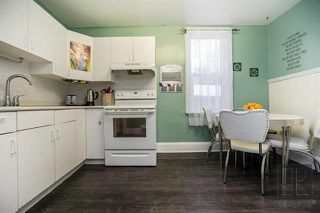 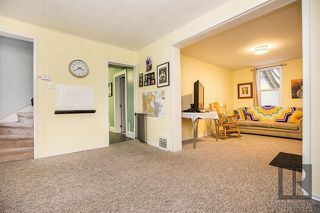 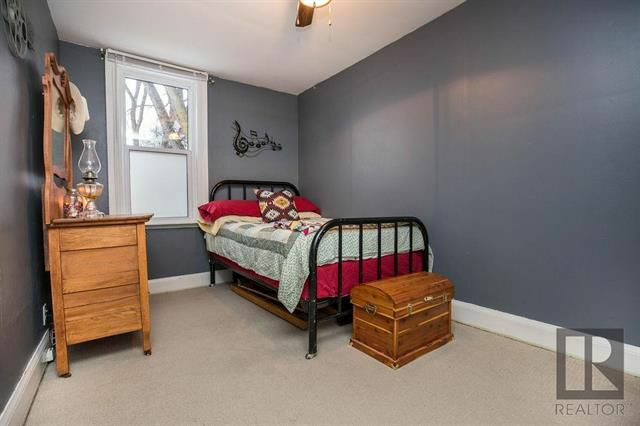 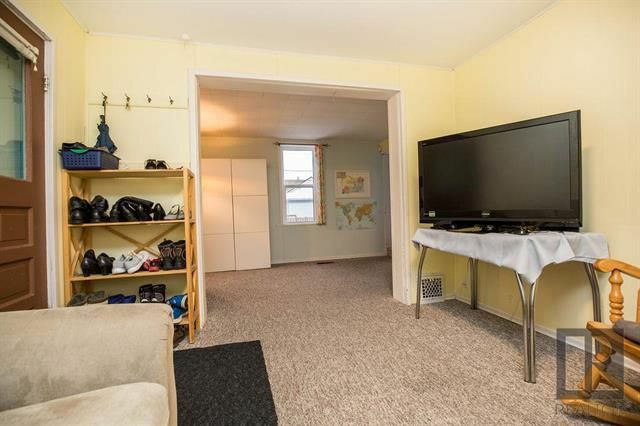 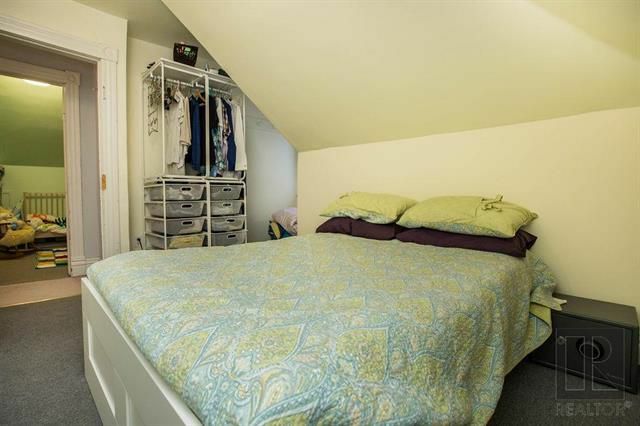 Spacious room off of the kitchen - would make a great pantry or kids play space! 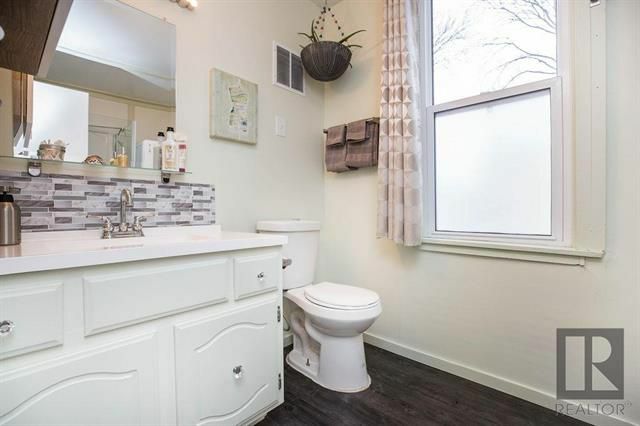 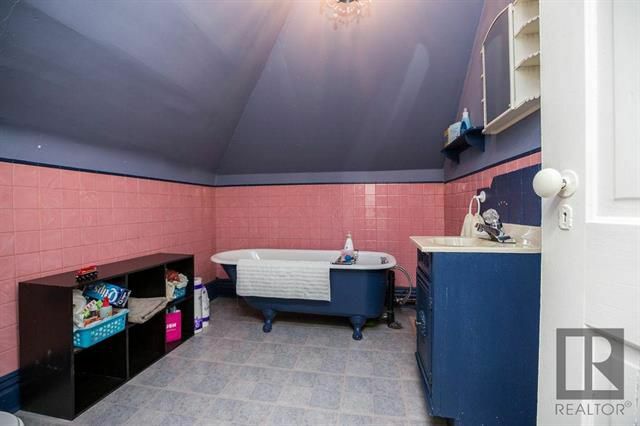 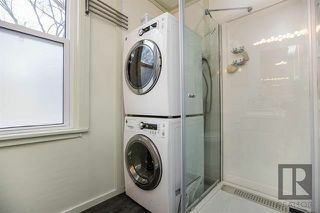 Bathroom has updated laundry (included) and walk-in shower.